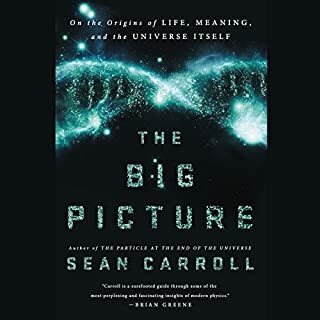 From the New York Times best-selling author of Seven Brief Lessons on Physics, a closer look at the mind-bending nature of the universe. 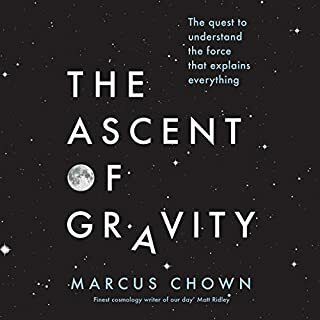 In elegant and accessible prose, Rovelli takes us on a wondrous journey from Aristotle to Albert Einstein, from Michael Faraday to the Higgs boson, and from classical physics to his own work in quantum gravity. 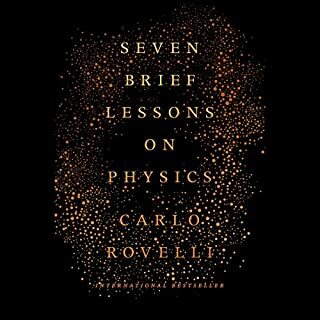 As he shows us how the idea of reality has evolved over time, Rovelli offers listeners a deeper understanding of the theories he introduced so concisely in Seven Brief Lessons on Physics. His evocative explanations invite us to imagine, beyond our ever-changing idea of reality, a whole new world that has yet to be discovered. probably the easiest to understand book on quantum physics that I've seen. The history of scientific discovery in physics is laid out in a straightforward and clear manner. excellent work!!! Beautifully written! The narrator was fantastic, he brought so much energy and really made the content engaging. 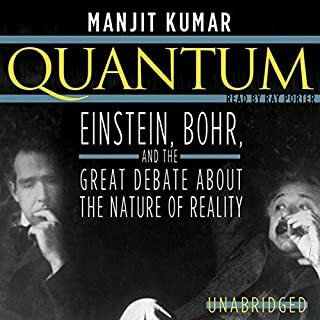 As the title suggests, this is more about the journey to Quantum physics, than about Quantum gravity itself. Luckily, Carlo is a fantastic story teller, and has a way of making sense of things that were previously a little blurry for me. Only complaint is that I personally was hoping for a little deeper dive into the theory of quantum gravity itself. It wrapped up before I was ready for it to. Rovelli is terrific. At one point he laments that poetry and science have become exclusive domains. Throughout the book he proves that loss to the reader. The last chapter is simply masterful! The science of loop quantum gravity is fascinating and Rovelli makes it relatively easy to understand. 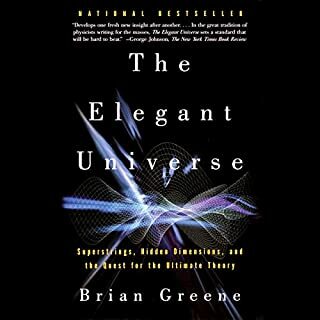 I am much more convinced that I was after either of Brian Greene's books on string theory. I should also add that the narrator Roy McMillan did wonderful job with a very difficult piece. 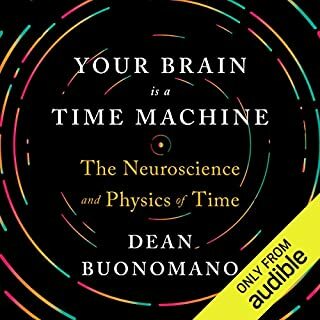 I had to re listen to probably half of this book just to get the concepts, so I know what I'm talking about! Even if you are not a science person like myself it is a manageable oppty to better understand the magic and wonder of the world. 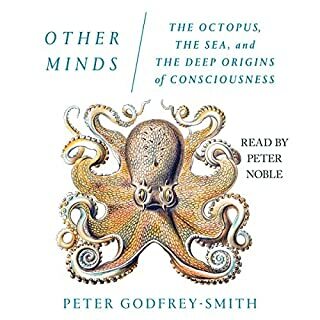 Excellent contemporary history of the continuing evolution of the human understanding of the real world . . . 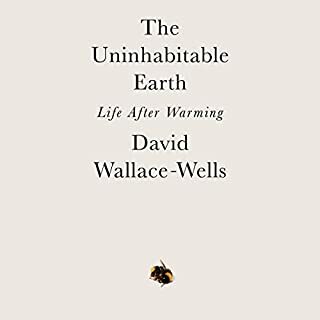 I highly recommend this book to anyone interested in this subject matter with the hope that if anyone understands it will call me to explain it. 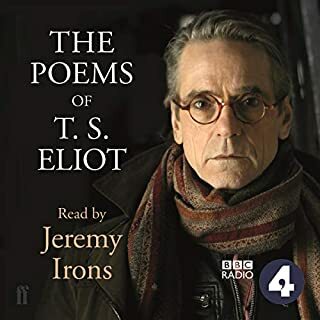 The narrator, Roy McMillan, is excellent, as is the production of this audio book. 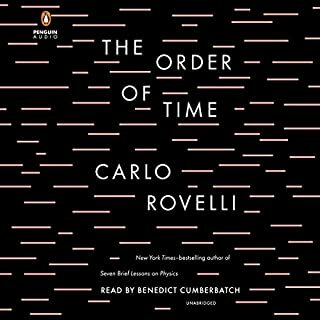 Carlo Rovelli is a loop theorist by trade, a bit of a philosopher by nature, and not a little poetic about either. Let me tell you why these three things make this book very special. Loop Theory (aka Loop Quantum Gravity) is less popular than its main competitor String Theory. 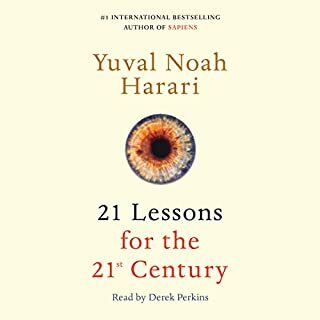 This gives Rovelli a unique perspective, and explains why you probably haven't heard it. 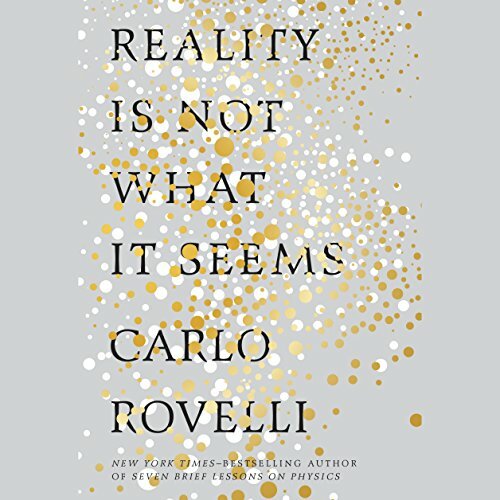 For example, Rovelli is certain that spacetime - like all of reality - is granular, and not only that, but it embodies the "relational" aspect of quantum mechanics, ie it is a manifestation of field interactions, not a backdrop for other granular particles to manifest in. As Rovelli puts it 'all of reality is covariant quantum fields'. At its root then: no waves, no particles, only fields. "Space" is no longer different from "matter" at this level. And therein lies the poetry. Any differentiation among spacetime and matter comes in the "covariant" of "covariant quantum fields". This is the way in which information correlates among things which hold information. I LOVE this. It squares so well with my interpretation of the Mary's Room thought experiment (in the Mind-Body Problem of consciousness): either Mary attains color vision (and so much more) from her complete knowledge of all microstates while inside the room, or her books never contained such complete information in the first place. Anyway, this is a fantastic book. Read it for the science. Read it for the philosophy. Read it for the poetry. There was little to dislike about this book. 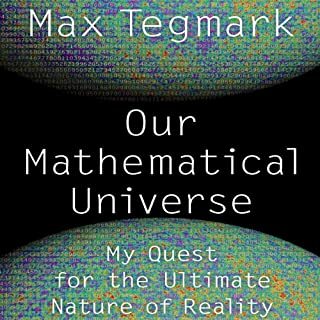 If you want a lucid explanation of what science is and of the nature of the universe read this book. Inspirational. Poetic. Scientific. Historic in Nature. Purely Humbling, Relieving, and Full of Wonder. I wish for every parent to give the gift of this book to their children, every teacher their pupils, every friend their friends. 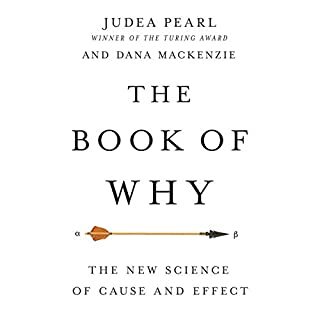 Great book, presented in very simplified understandable terms of complex subjects. 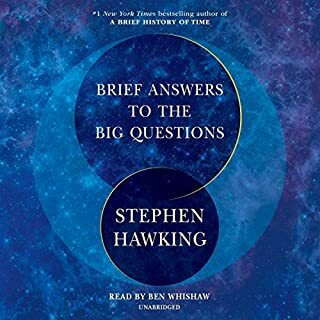 Really liked his humble dialog, and suggestion that merging of quantum mechanics, relativity, and entropy will be needed to make a complete model of the nature of the universe and matter. When one discusses matters celestial or theoretical or cosmological it best translates when done in math or poetry. 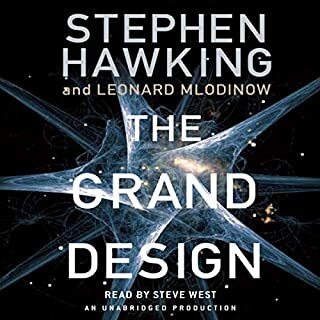 Rovelli has an amazing talent for singing the esoteric, theoretical language of Quantum Gravity. He finds meter with its loops and rhyme in the paradoxes. 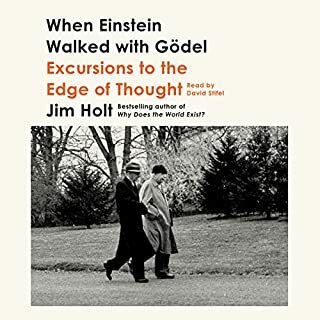 He is able to fluidly convert the edges of theoretical physics into a language that amateur scientists, the untrained, or even the casually curious can enjoy. I'd write more today, but I'm heading tomorrow to a land where I can observe better the eclipse next week. May the sun shine, the clouds part, and the predictive abilities of cosmologists continue, at least for another week. 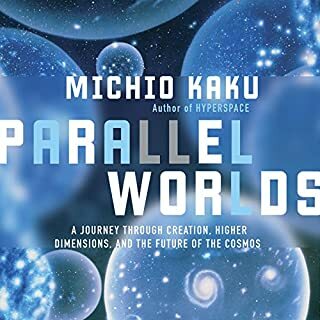 I'll pick this review up again in a week+ with some notes and comments about the eclipse and the non-infinite universe. Post eclipse Baily's beads. So, one of the people I met at the eclipse totality (she stayed at my sister-in-law's house in Rigby, Idaho) was Lisa Randall, Harvard professor of particle physics and dark matter expert. I teased her about how it must be tough to hear an Italian physicist proclaim the death of String Theory and that Loop Theory is where it is at. She sniffed and said he was a great writer, but she couldn't take seriously someone who got the basics of quantum mechanics and the date of the discovery of the Higgs particle wrong*. The many errors, and general sloppiness of physics in the book drove her nuts. 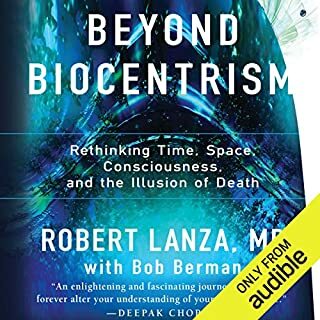 I can see Randall's point, but also still love the way that Rovelli translates, even with a certain looseness, Quantum Gravity and the history of physics for layman like myself. It highlights one of the tensions that have existed for years in science. Often, fame follows not just who is RIGHT, but who WRITES well. This book is great and the author was born to write. I cannot recommend it enough. Really wordy and light on the substance. It felt more interested in sounding poetic than making his point. I liked the book. But I didn't find it as informative or direct as I would have liked.